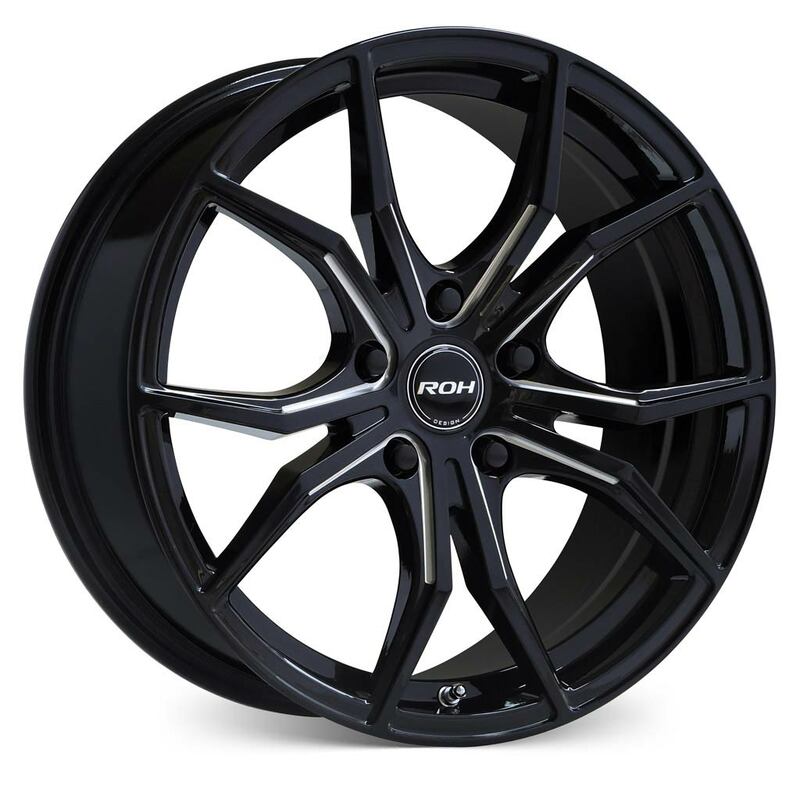 Wasp is a next generation one-piece alloy wheel featuring behind-the spoke undercut machining, reduced unsprung mass and optimum brake ventilation performance. Wasp features eye-catching keylines milled into each spoke that provide a lustrous metallic contrast to the vivid Gloss Piano Black Baked Enamel finish with superior all-weather durability. Wasp will fit all popular front wheel drive vehicles as well as rear wheel drive Toyota 86/Subaru BRZ and Commodore as well as AWD Subaru Impreza and Forester.